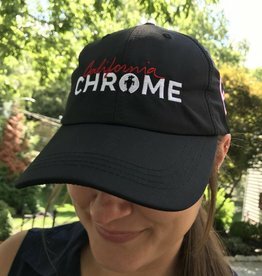 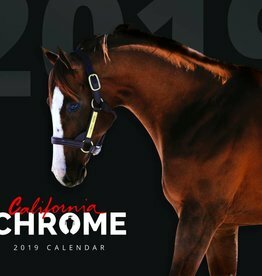 Brand new hat for fans of California Chrome! 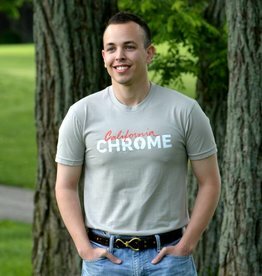 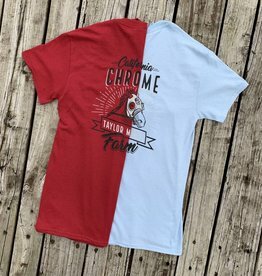 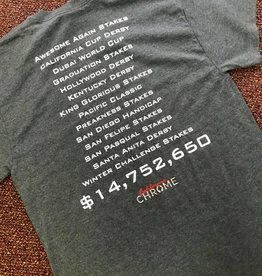 Extra soft cotton/poly blend California Chrome unisex T-Shirt! 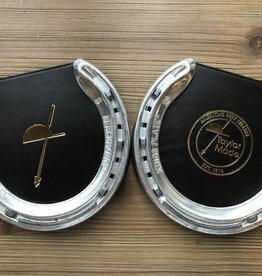 Add this handcrafted equestrian leather horse shoe coaster to your home! 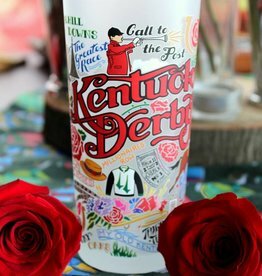 Perfect for entertaining, evenings sipping bourbon, or even just to display! 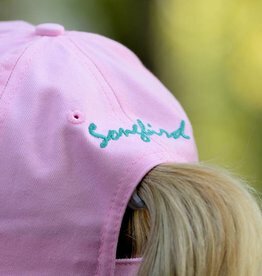 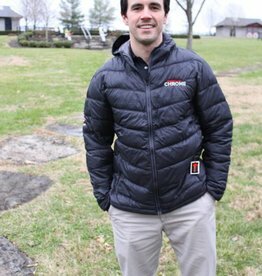 Handmade in Lexington, KY.
Cotton Cap for 2x Champion Filly Songbird! 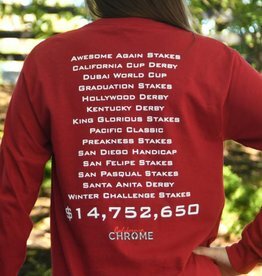 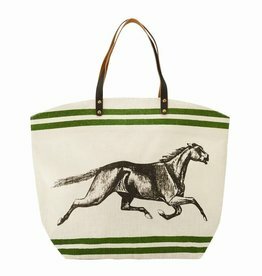 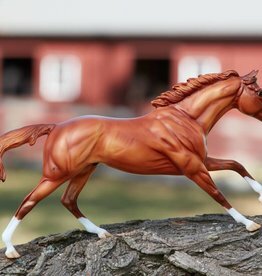 100% of proceeds of Songbird apparel will go to the US Equestrian Federation to aid in Hurricane relief for horses.